Why online cricket game is so popular in India? There is no doubt that cricket is preferred as a premier game of India and is also being played online with same propensity and craze like offline playing in the stadium. 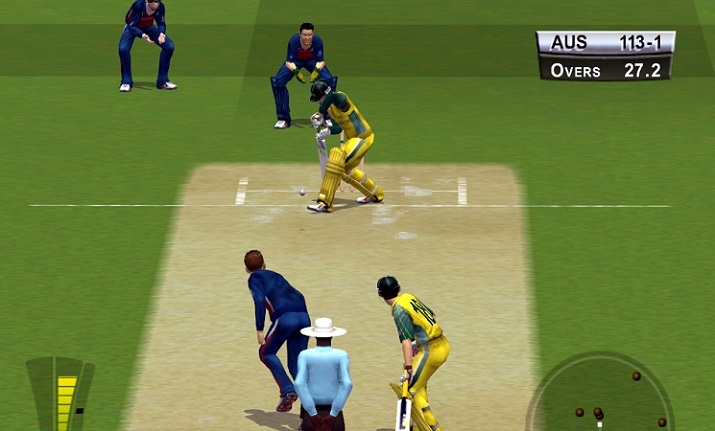 When enjoying the cricket game to play online, there are varieties of reason that cricket is the most recognized game and there a great number of apps are available to play cricket games online. What why have even cricket has become so popular even with its offline version as well too. Lets ponder form a number of reasons that has made playing cricket online so much popular even in India as well too. 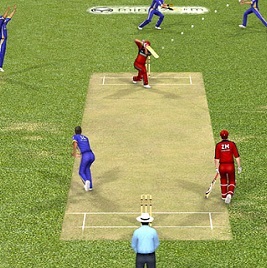 The Simplicity of playing the game has made cricket as a popular online game. 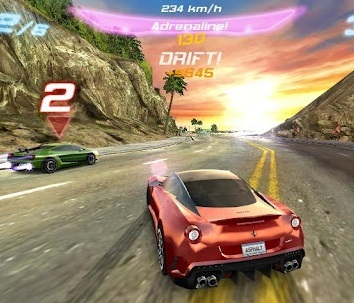 As the game is being extensively familiar with, therefore, even with its online version as well a gamer get quickly accustomed with the game and play it repeatedly without waiting for the sequel as well. The local variant of the game do also there remain available to the players. As the cricket is too popular sport in India, therefore the lure of better commercial return for making online cricket games has let the game developers to focus more towards it. In comparison to developing other gaming genre due to the widespread knowledge of cricket at even SME has caused to the development of much better game of cricket for the online version of the game. As developers, marketers, investor and promoters know about the cricket, it becomes easy to develop good cricket games online. As there India is a world leader in the game of cricket, a player just identifies himself with the game. India holds two ICC Cricket World Cups, two Champions Trophies, one T20 World Cup. And most time at the top of the ICC cricket, a gamer somehow identify himself with the cricket and download online cricket on the priority bases from the App store. However, on the sad note, other games have been dwindled in India in recent times; causing people to prefer cricket more than any other game. The cricket is not a game of much physical power but skill at which Indians are too good. Meanwhile that is the reason why are Indians lagging behind other online sports games like football, hockey, athletics or tennis where, Indians are not physically gifted that is causing them even to turned cricket online gaming as a simple and easy alternative of online gaming. We have a pool of world class cricketers that people venerate like god and are great fun of them. 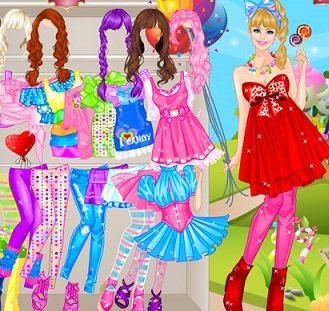 The gamers found themselves closely related to them in online gaming strategy and class. They feel themselves closer to the players like Kapil Dev, Sachin Tendulkar, Mahendra Singh Dhoni, Sourav Ganguly, Yuvraj Singh to name a few and feel playing in their soul while playing online cricket. 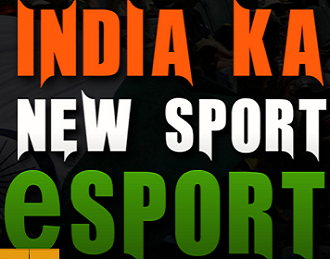 There are many other reasons that are attributed towards the developing of online gaming in India as far as cricket is concerned. In Indian cricket scenario the governing body of cricket BCCI is quite rich and popular. This has even caused the BCCI to interfere and actively participate into game development processes and exercises. This has caused the girls game online to be so much active and performance driven with respect to online cricket game results. No doubt, as so much of money is involved with cricket, there is very obvious that influence of the game will be again showcased with online gaming sites and enthusiasm in plying online cricket. With the advent and arrival of IPL cricket series, the professional cricket in India has gained massive cricket as like Soccer League and Football clubs in Europe. And the next important part to the growth of free online cricket game in India is adaption of 20-20 cricket in the online gaming India. 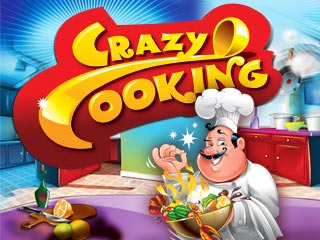 What evolves cooking games as a genre? How to Play an Online Multiplayer Game?